Our acclaimed Insignia has undergone a multimillion-dollar transformation to create a virtually new ship that is both sleek and elegantly charming. Her decks are resplendent in the finest teak, custom stone and tile work, and her lounges, suites and staterooms boast luxurious, neo-classical furnishings. Insignia offers every luxury you may expect on board one of our stylish ships. She features four unique, open-seating restaurants, a world-class fitness center and spa, eight lounges and bars, a casino and 342 lavish suites and luxurious staterooms, nearly 70% of which feature private verandas. With just 684 guests to pamper, our 400 professionally trained European staff ensure you will wait for nothing. Healthy living and spiritual awareness are at the very heart of the Canyon Ranch philosophy. Pushing the boundaries of spa services well beyond the traditional, its award-winning health resorts have been transforming lives since 1979, when the first one was created in Arizona's spectacular Sonoran Desert. 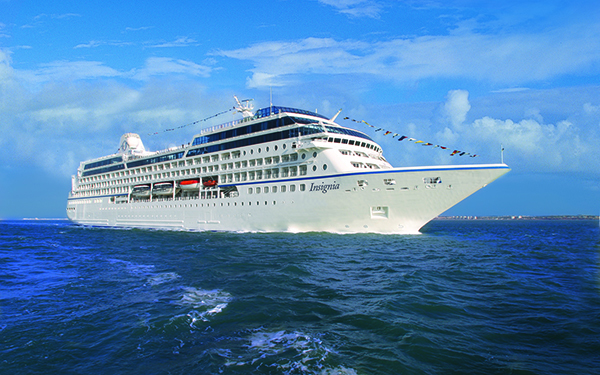 Oceania Cruises and Canyon Ranch have recreated that unique, inspiring environment on board our ships. 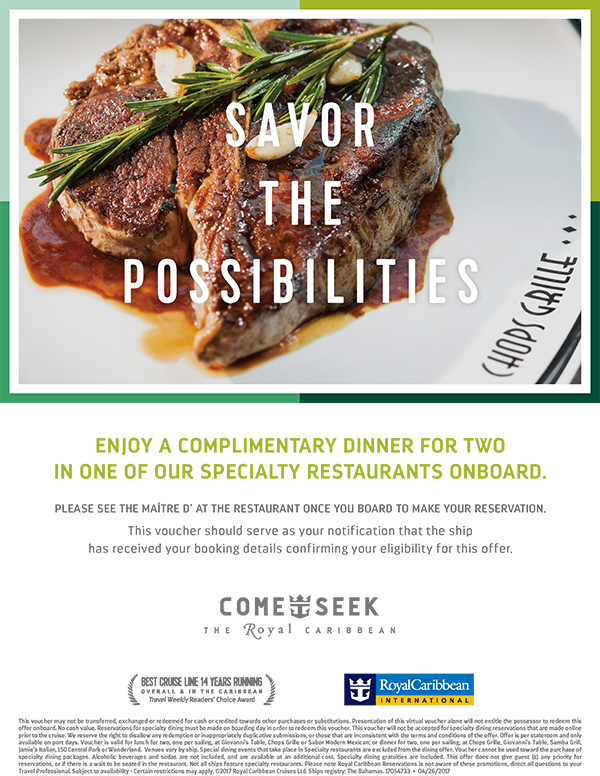 Through fitness, exquisite Canyon Ranch cuisine and a multitude of healing therapies, you can discover ways to unleash your untapped potential and make positive changes in your life. Of course, the star element of any Canyon Ranch experience is a spa treatment that will leave you wondering how anything could feel quite so perfect.